Weatherdock AG is a leading manufacturer of electrical equipment for maritime navigation and safety purposes based in Nuremberg, Germany. These are primarily used in commercial shipping, as well as in public authorities, but also in pleasure boating. The company was founded in 2003 by the three board members as a privately owned public corporation. All of our products are developed in Nuremberg and they are produced at other locations but only in Germany. 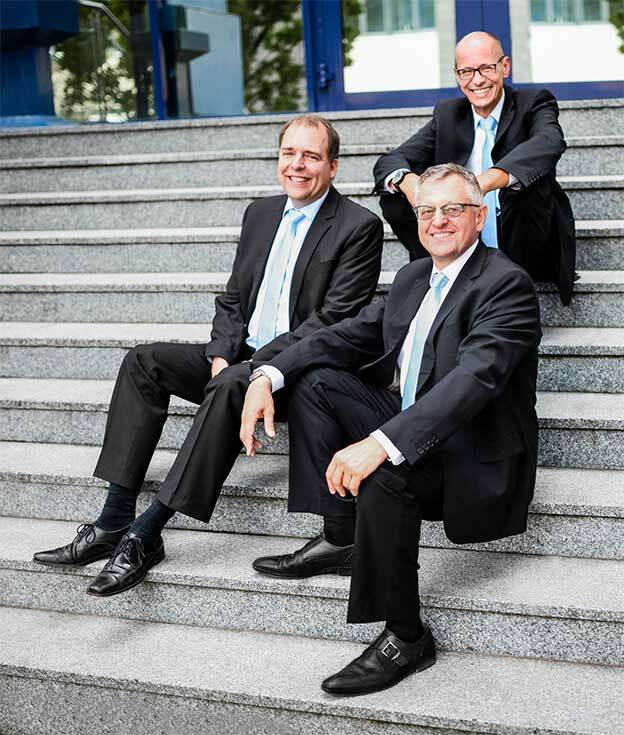 The company Weatherdock is managed by its three board members Alfred Kotouczek-Zeise, Jürgen Zimmermann and Wolfgang Werner. Weatherdock is managed by means of modern management, methods and software tools in continuation to the experiences the management has got over the long lasting involvement in large international companies before Weatherdock AG was founded. Award “Founder of the year” 2008 by the Metropolis Area of Nuremberg for market success and social competence. The AIS Search and Rescue Transponder easyRESCUE by Weatherdock was honored with the SEGELN Award 2012 in the category “SAFETY” on 22nd January 2012 in Düsseldorf. We make receipt of information safer and more convenient. Our customers receive a first-class product, which is easy to use and assists you. We fulfill all our tasks well above average.